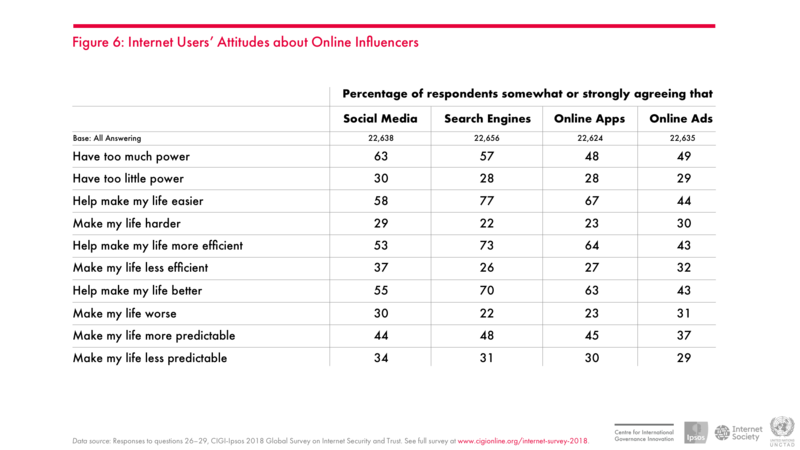 The 2018 CIGI-Ipsos Global Survey on Internet Security and Trust findings show that over half of internet users surveyed around the world are more concerned about their online privacy than they were a year ago, reflecting growing concern around the world about online privacy and the power of social media platforms. 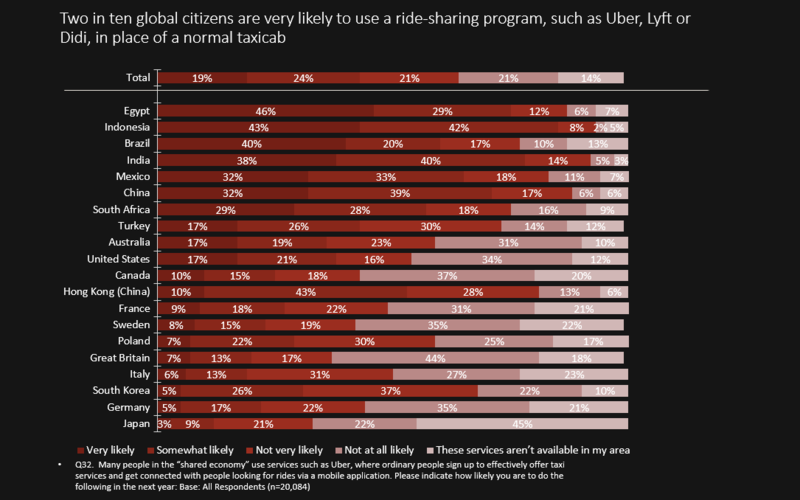 Conducted by Ipsos on behalf of the Centre for International Governance Innovation (CIGI), in partnership with the United Nations Conference on Trade and Development (UNCTAD) and the Internet Society (ISOC), the survey was conducted between December 29, 2017, and March 5, 2018, and reached 25,262 internet users in 25 economies: Australia, Brazil, Canada, China, Egypt, France, Germany, Great Britain, Hong Kong (China), India, Indonesia, Italy, Japan, Kenya, Mexico, Nigeria, Pakistan, Poland, Russia, South Africa, Republic of Korea, Sweden, Tunisia, Turkey, and the United States. Fifty-two percent of global users responded that they are more concerned about their online privacy compared to one year ago. For 81 percent of respondents, cybercriminals were the primary source of concern regarding their online privacy. Overall, 63 percent also reported that their own government has contributed to their concerns regarding online privacy. 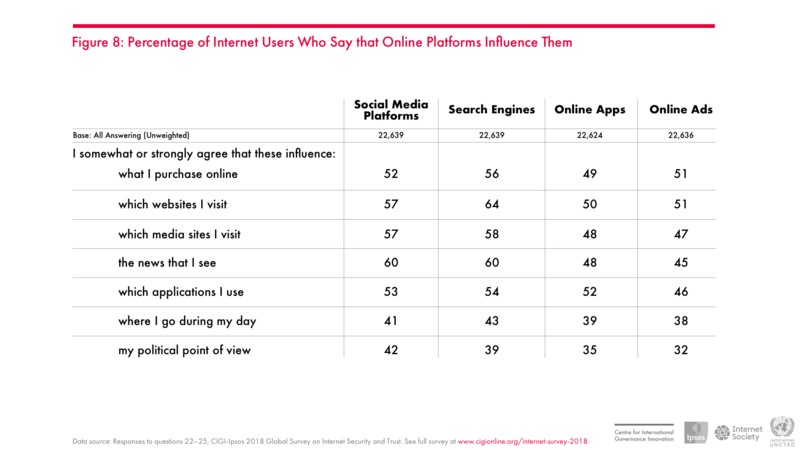 Users also expressed a high level of distrust of social media platforms, search engines and internet technology companies, with 63 percent of respondents feeling that social media has too much power. 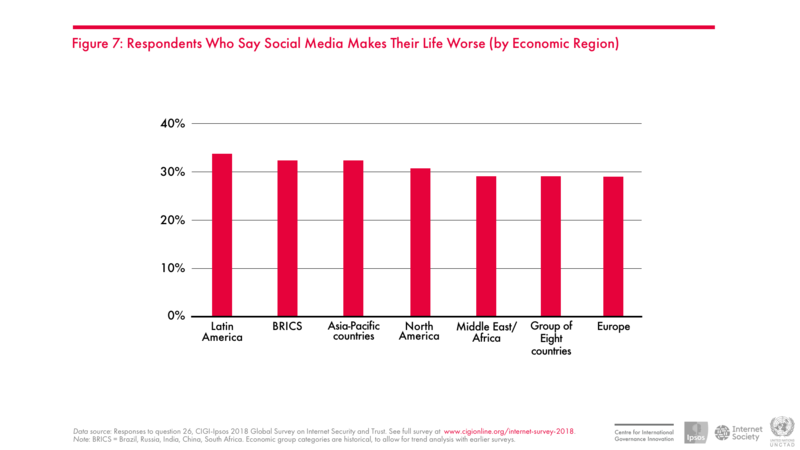 Forty-two percent of those responding claim that social media influences their political views and 30 percent think that social media makes their life worse. As a result, many around the globe are changing their behaviour online, a trend with economic and societal implications. 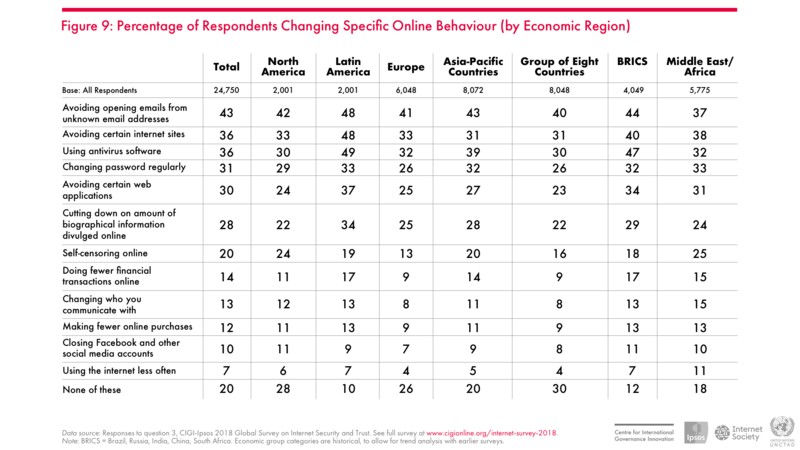 Twelve percent of global internet users report making fewer online purchases. Ten percent have closed social media accounts and seven percent are using the internet less often overall, compared to one year ago. The global survey was developed to help support the work of the Global Commission on Internet Governance, an initiative by CIGI and Chatham House, the Royal Institute of International Affairs, in London, to articulate and advance a strategic vision for the future of internet governance. CIGI-Ipsos. 2018. “2018 CIGI-Ipsos Global Survey on Internet Security and Trust.” www.cigionline.org/internet-survey-2018.